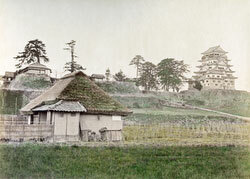 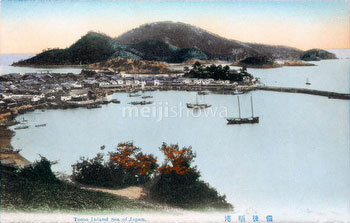 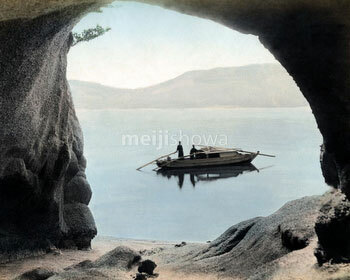 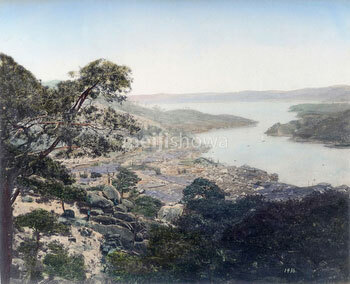 Authentic vintage photographs, maps and other images of Hiroshima from the 1850s through the 1930s. 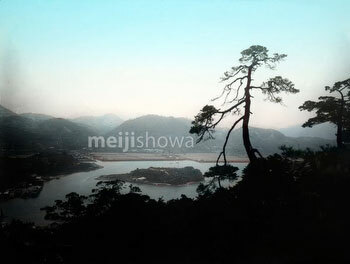 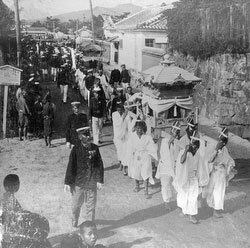 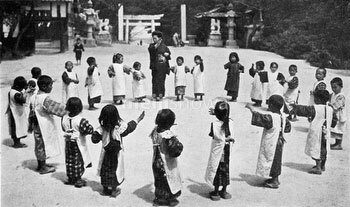 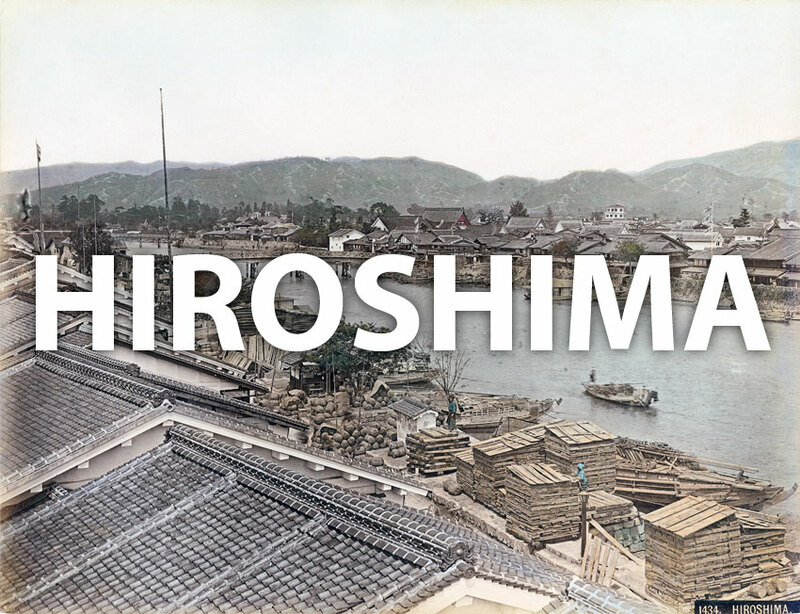 See Hiroshima as it actually was during the Meiji, Taisho and early Showa periods. 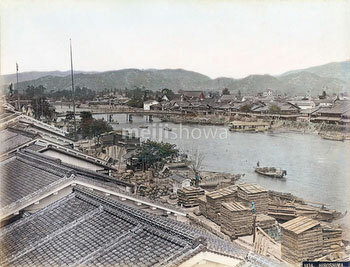 Find images of the A-bomb Dome, Aioibashi Bridge, Fukuyama Castle, Hiroshima Castle, Hiroshima Station, Itsukushima Shrine, Kawayamachi, Onomichi, Otemachi, Shintenchi, Tomonoura, and more! 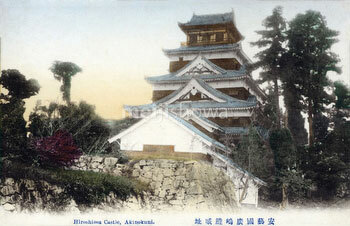 Or check historical events for Hiroshima.